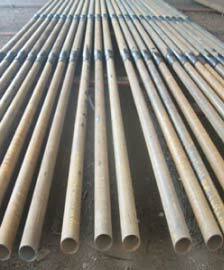 We are engaged in offering high quality Steel Tubular Pole in the market. We design our Swaged Steel Tubular Pole and the brackets with plate and square/circular pipes to meet the challenges of architects, planners & end-users. 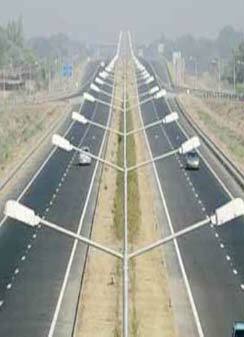 We have developed various aesthetically designed steel poles to suit all the purposes. The steel tubular pole offered by us are also accessible as per the requirement of the clients. In addition, we are one of the major Electrical Steel Pole Suppliers in India. Galvanized and MS poles steel tubular pole, all ISI marked. Length: (7 meter to 16 meter) as per list attached.